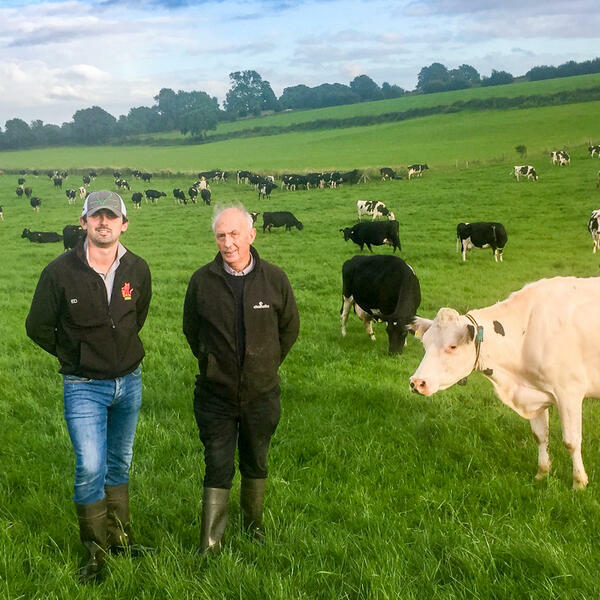 Ed Payne continues his interview with Emma-Louise Coffey on this week’s Dairy Edge to discuss all things labour. Ed explains how a team in excess of ten labour units including family labour, full-time labour, relief milkers and seasonal staff manages the 470 cows with Ed crediting the team as the driver of high technical performance, work satisfaction and work-life balance. The backing of such a strong team has also given Ed the opportunity to pursue a Nuffield Scholarship including international travel for up to six weeks at a time.